Well, it’s been a little while since I’ve made an update! So much has been going on, personally and professionally, I find myself sitting down to post and then not knowing where to start. And boom – just like that, it’s a new year. Wow! I can’t believe that we’re already half way into the first month of 2017!! This is a short one today, but I just wanted to put it out there. This of all – happy Monday! Happy August! Happy. Happiness… Happiness: what is that so often talked about, always sought after, elusive, life-changing feeling? Holy Crap Is It March?? It’s been a pretty eventful last month. Ah, NYC. 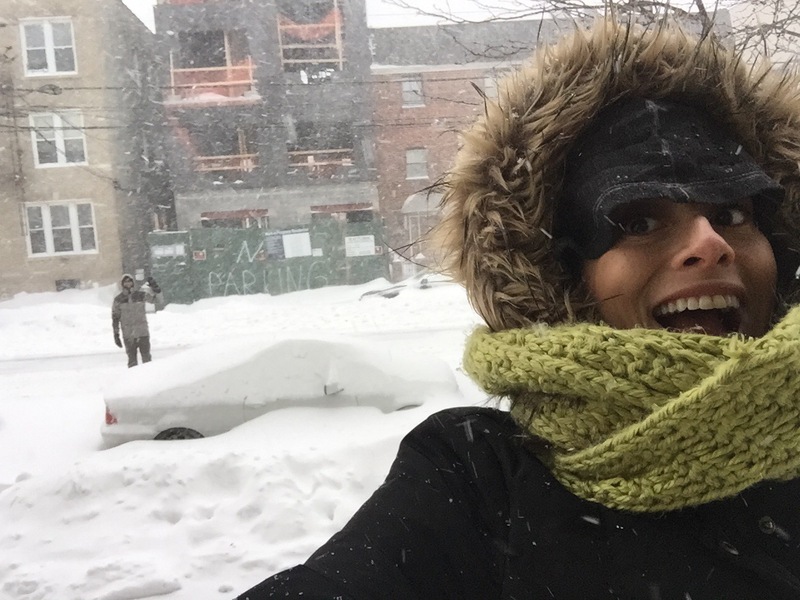 Taxis, skyscrapers, boroughs, subways, and… two feet of snow? The history making storm has now come and gone, and a lot of us are still picking up (or rather, shoveling up) the mess Jonas left in his wake.